-May 26 was too packed, I would like to spend more time at Akihabara. 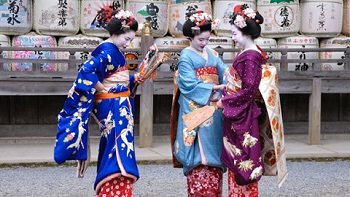 -I wanted to see geisha or maiko at Gion, but could not. -Overall good hotel quality, though some bathrooms (Narita Excel Hotel Tokyo) were small. A hot spring at the Hamanakako Royal hotel was fantastic. 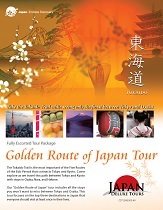 Our tour guide, Sachiko Tanaka is very friendly and accommodating tour guide and our bus driver was also good.